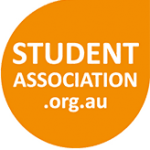 Be in it to win it … Library Competition entries close this week! 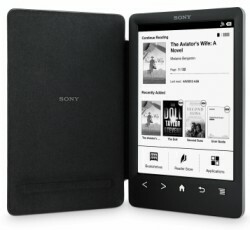 This is your final chance this week to enter our Library Competition to win a Sony eReader or bookshop giftcard. May 19-23 is not only Library & Information Week, for Newcastle Campus Library, it is also Birthday Week! Newcastle Campus Library celebrates its 21st year in S Block next week. 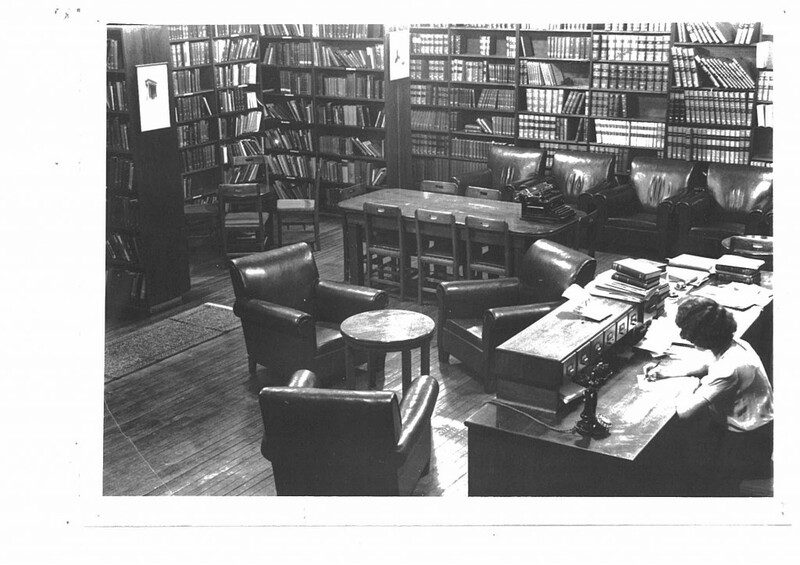 The library moved into the more spacious current location with room to expand collections and provide seminar rooms and learning spaces. 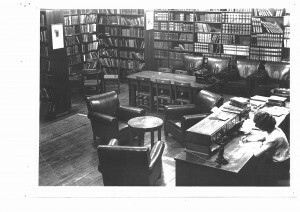 The library has continued to evolve since the move with the addition of extra training spaces and new technologies. Monday 19th May at 11:00: Michelle Van de Mortel, our Campus Director, will cut our Birthday cake. Wednesday 21st May: Our youngest patrons will be entertained and welcomed to the library as we host the National Simultaneous Storytime. Then our performing arts students will be giving a poetry reading. 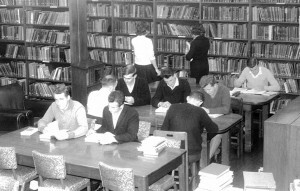 All Week: Photographic and memorabilia displays highlighting both the development of the campus library and information technology. We hope you are able to celebrate with us, in our twenty-first year! 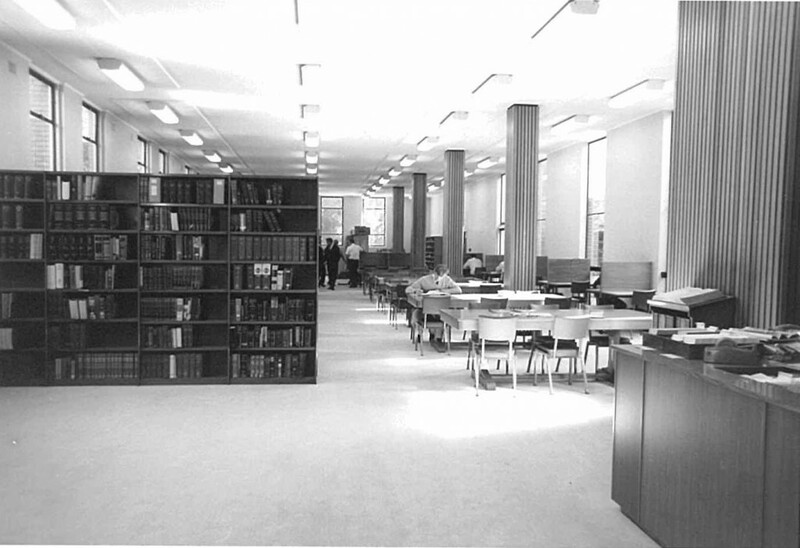 Below – Photos of Newcastle Library through the years, beginning with the 1940’s, then 1960’s, and the 1970’s. 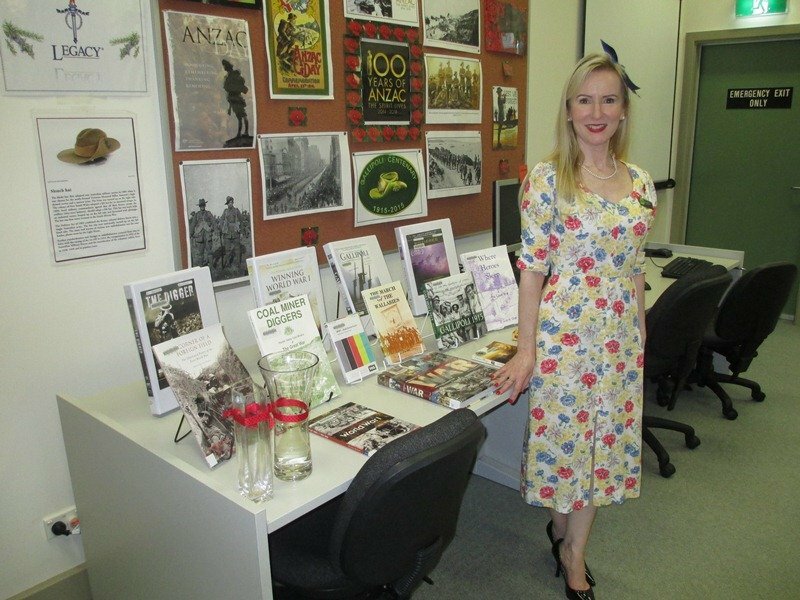 Belmont Campus SWAT students recently organised and hosted an event in the library to support Newcastle Legacy and commemorate the ANZAC Centenary 1914-2014. 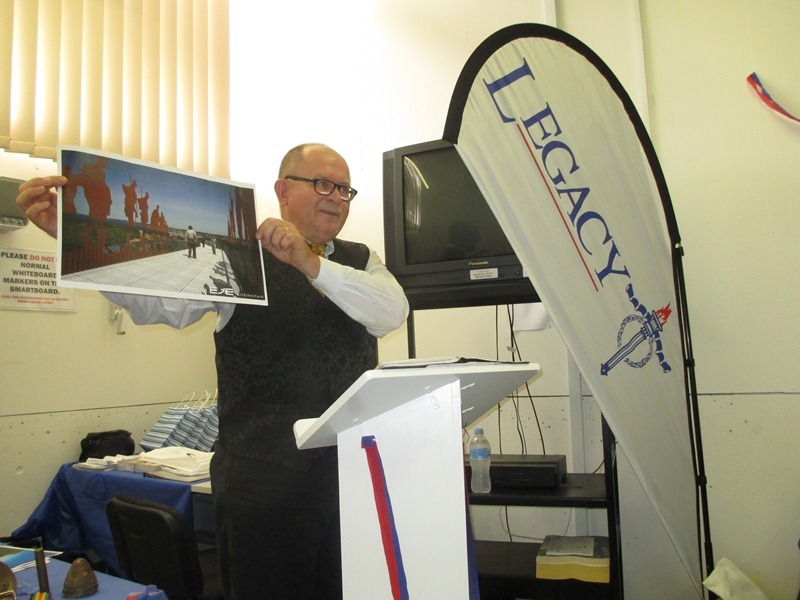 The guest speaker on the day was Hunter based military historian David Dial OAM. According to SWAT teacher Heather Jones, SWAT students enjoyed contributing to the event by taking on roles and responsibilities as a team, resulting in excellent outcomes for all involved.